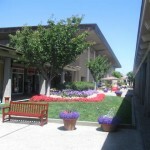 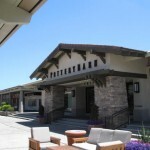 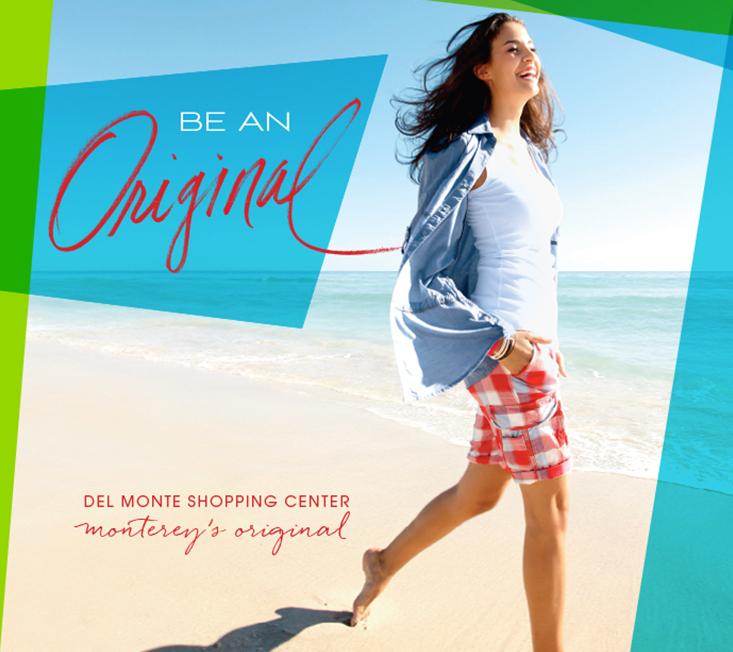 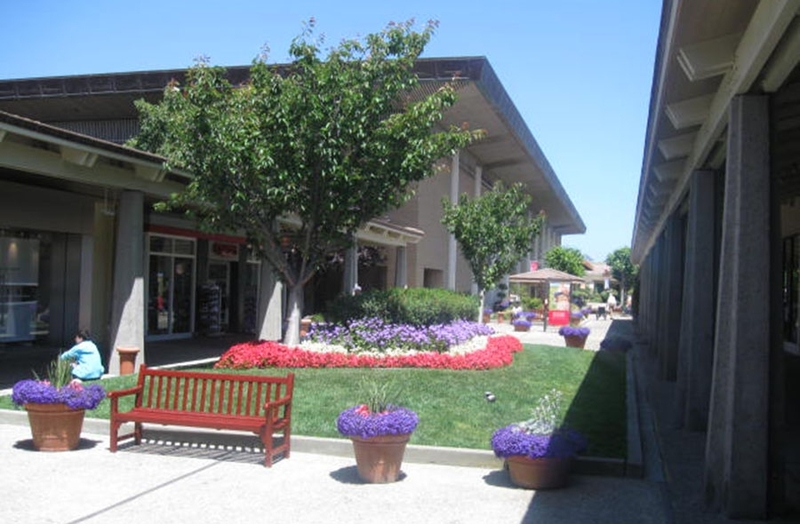 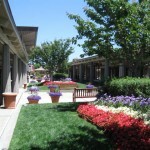 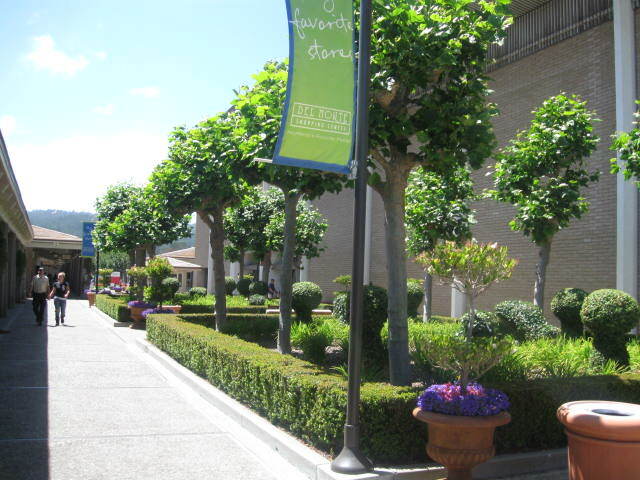 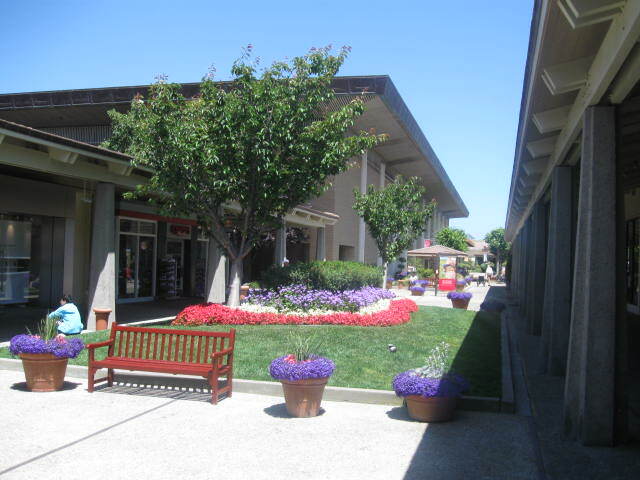 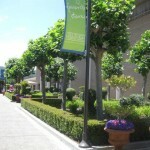 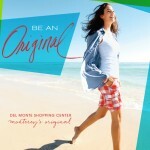 At Del Monte Center you’ll find some of Monterey’s favorite places to shop, dine and relax. 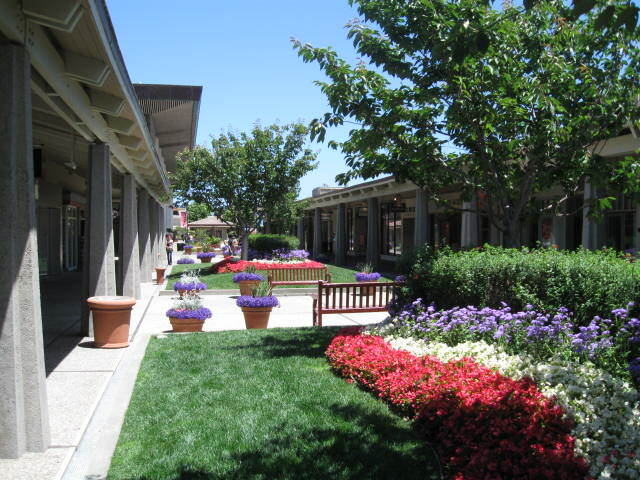 Here you’ll discover brand name stores in an open-air setting that is the perfect backdrop for the area’s natural beauty. 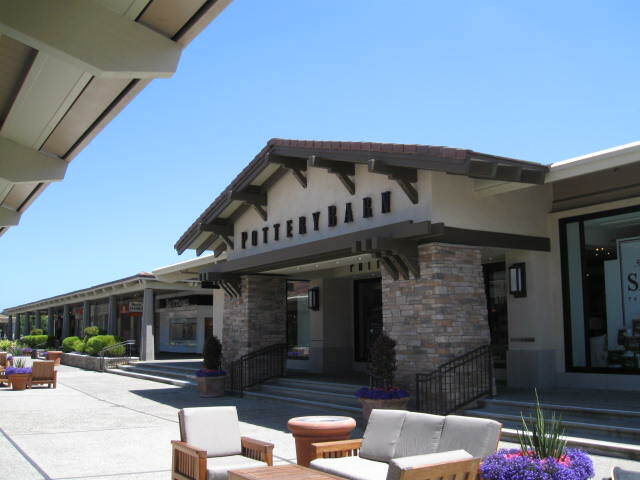 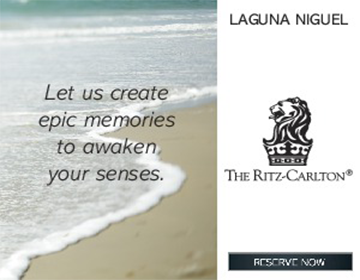 We offer an excellent blend of shopping, dining and entertainment with many names you won’t find anywhere else on the Peninsula, plus over 75 other exceptional retailers and restaurants.